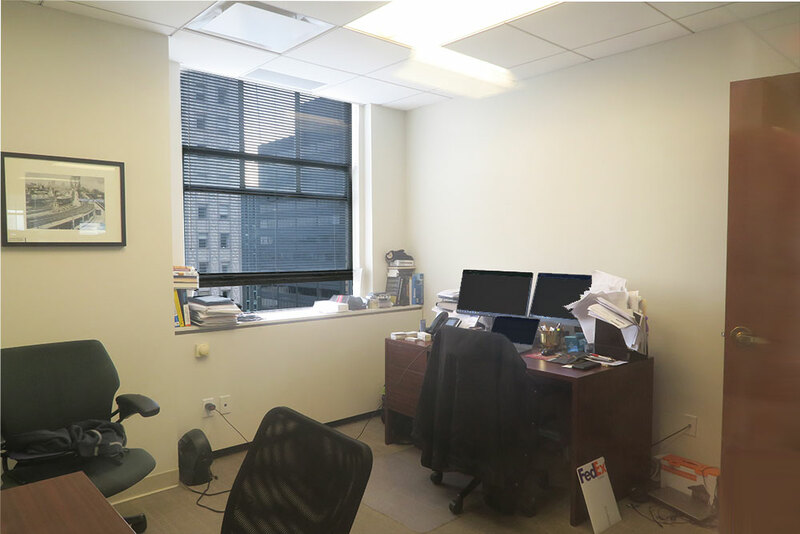 An investment firm located on Lexington at 42nd St has 2 windowed offices, 1 interior office and 2 workstations for sublease. 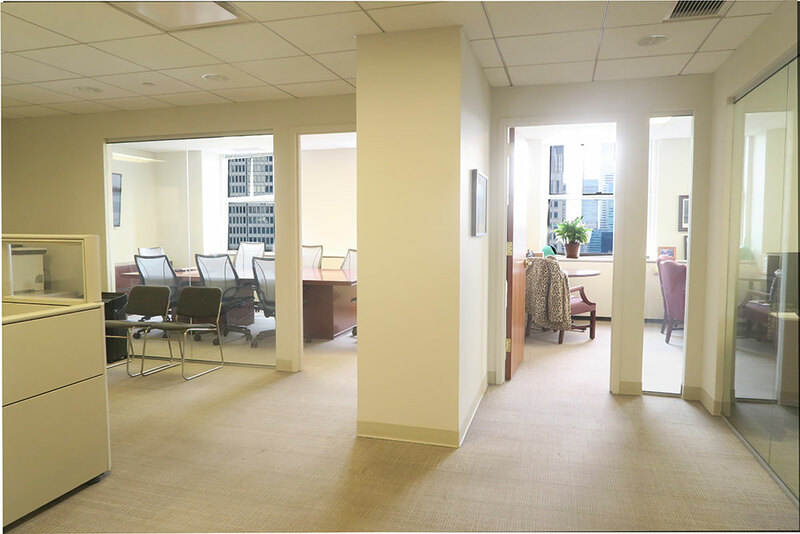 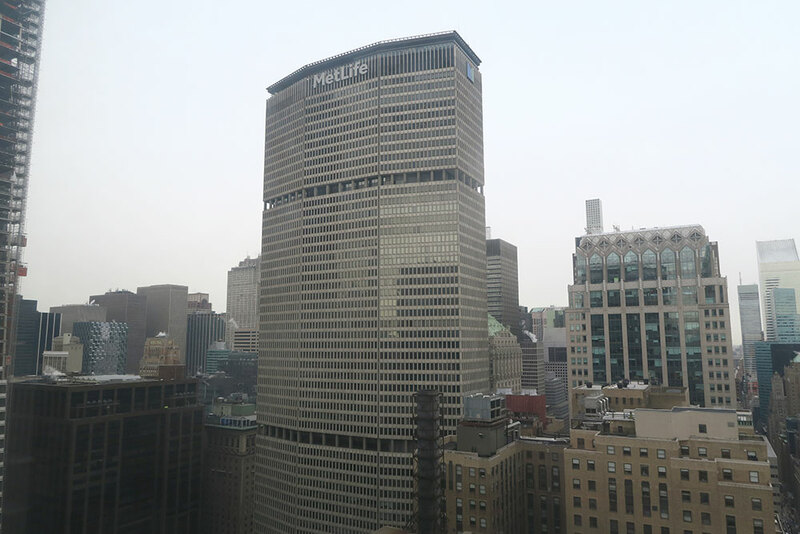 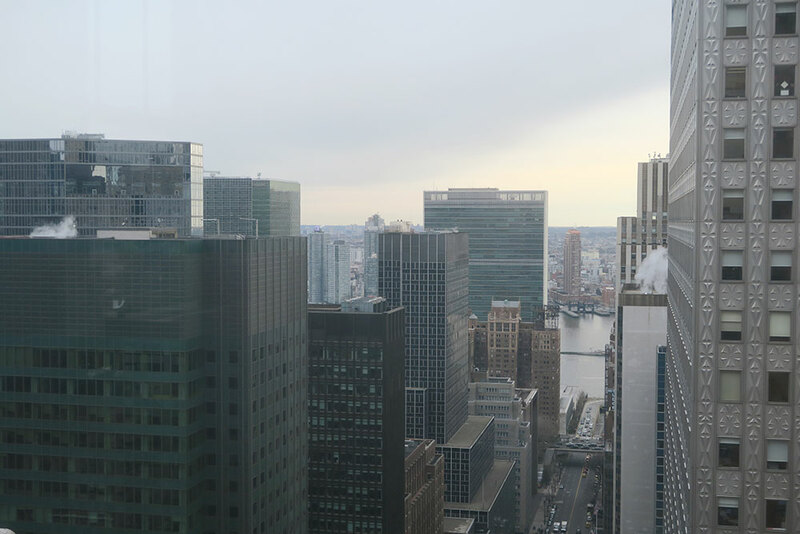 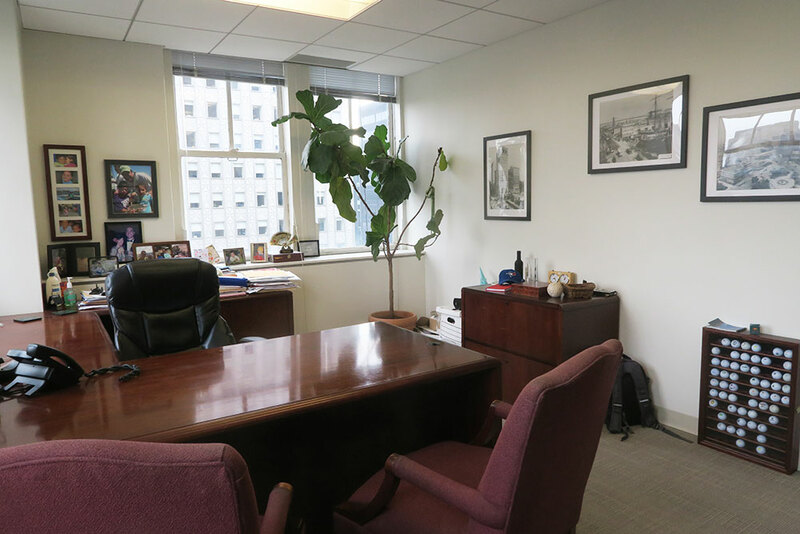 This professional office space is situated on a high floor, receives great natural light, and has stunning Midtown Manhattan views. 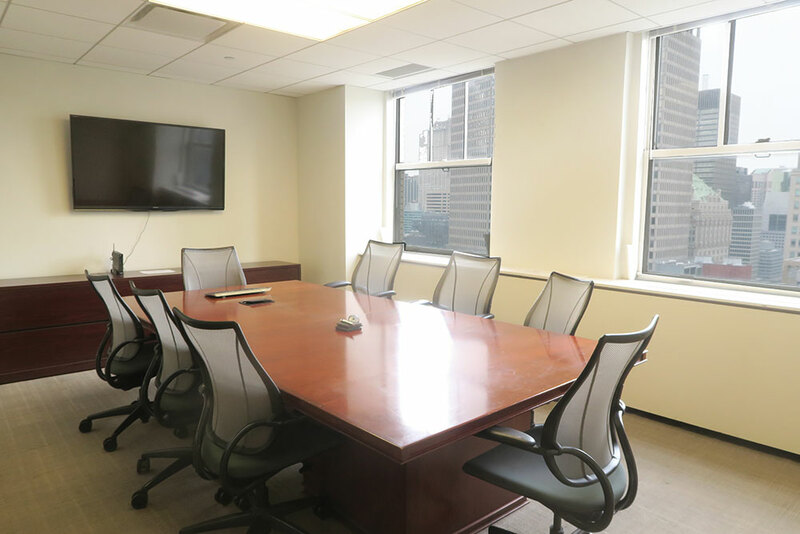 There is access to a wet pantry and large conference room with teleconferencing. 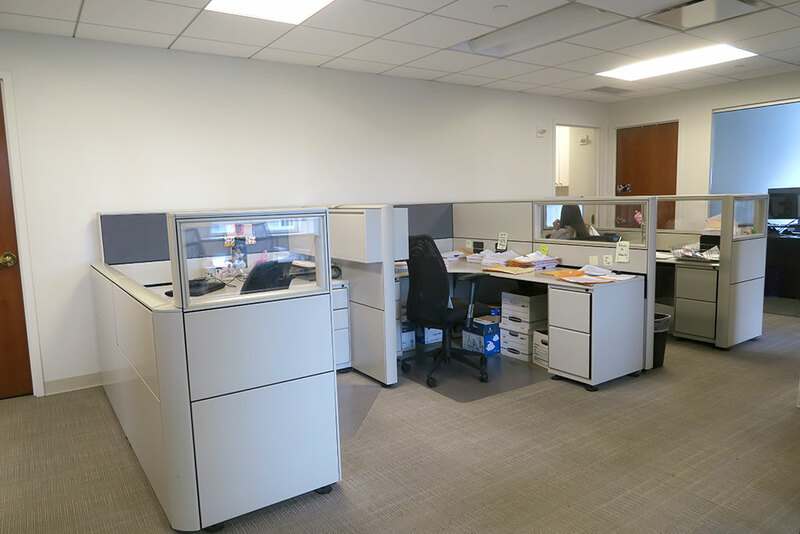 Furniture can be made available.